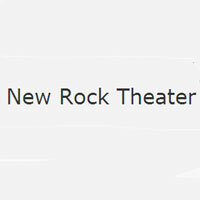 New Rock Theater was formed in December of 2009. Our plan is to bring you theater that is on the edge. We look for shows that are "in-your-face" and try to involve the audience as much as possible. Our goal is not theater that you view, but that you experience.